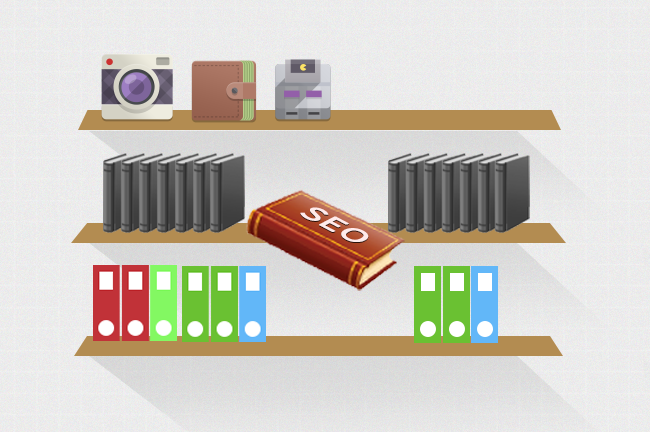 Google is never keen on giving much away, and when it comes to how many search queries it processes, it’s no different. 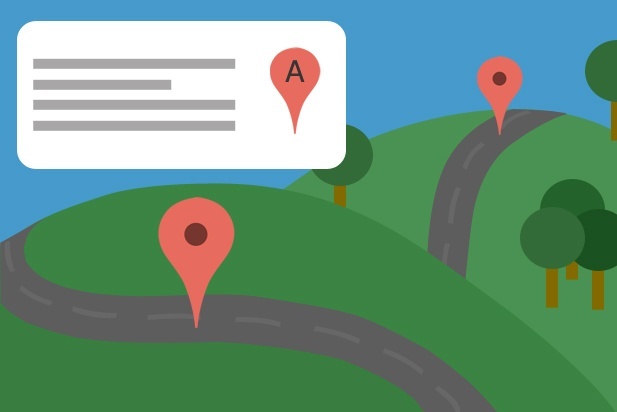 When it comes to devising local SEO strategy for businesses, one of the first factors to be considered are citation listings. 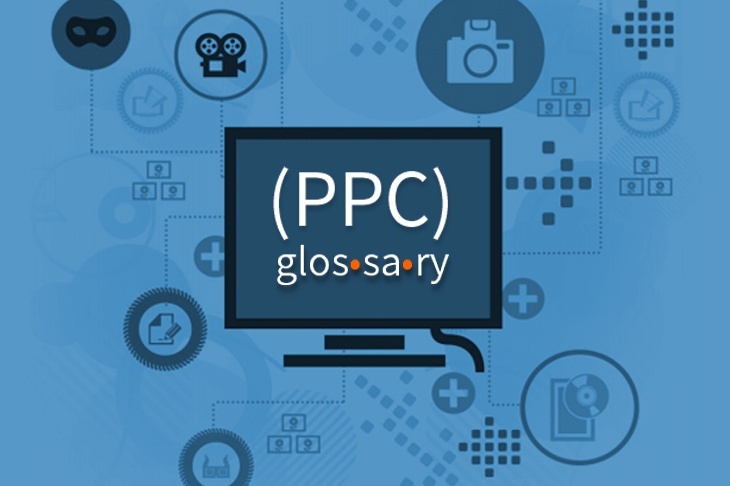 There's a lot of glossaries on the internet for PPC and Adwords in particular to help with your PPC Management, so myself and my colleagues decided to formulate the ultimate PPC glossary of terms. If we've missed anything, let us know in the comments section at the bottom of the page! SEO changes at a fairly rapid pace and the challenge for most businesses is to keep up with the latest developments in order to ensure a steady stream of traffic to a website. 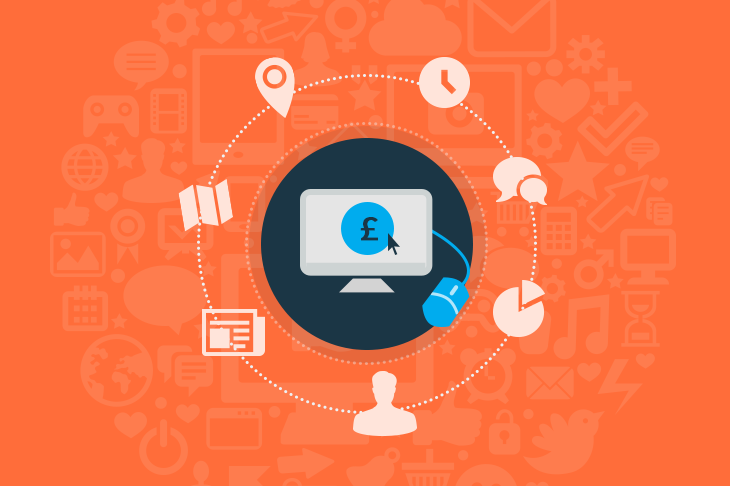 In order to make this task easier and to help increase competitiveness, SEO tactics that offer businesses the chance to get ahead of the competition have become fairly common. 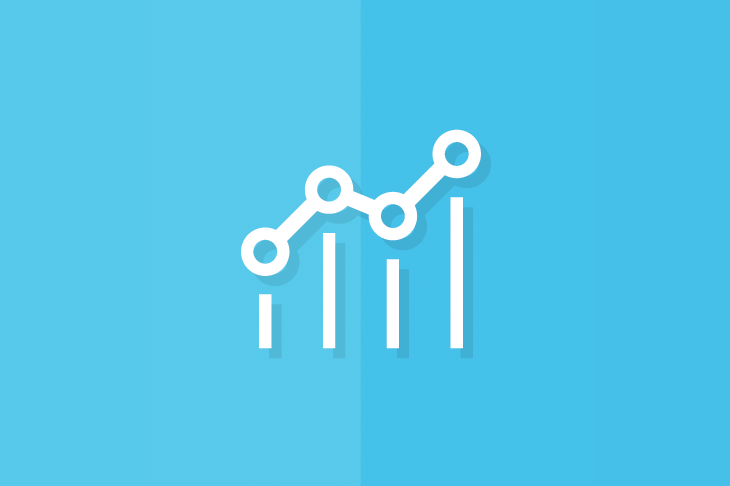 In general, these tactics are essentially taking the principles that underpin search engine algorithms and trying to use them to produce better ranking results. Some are more effective than others and some more acceptable. The pool is now so wide that there has been a division between ‘black hat’ (bad) SEO tactics and ‘white hat’ (good) SEO tactics. 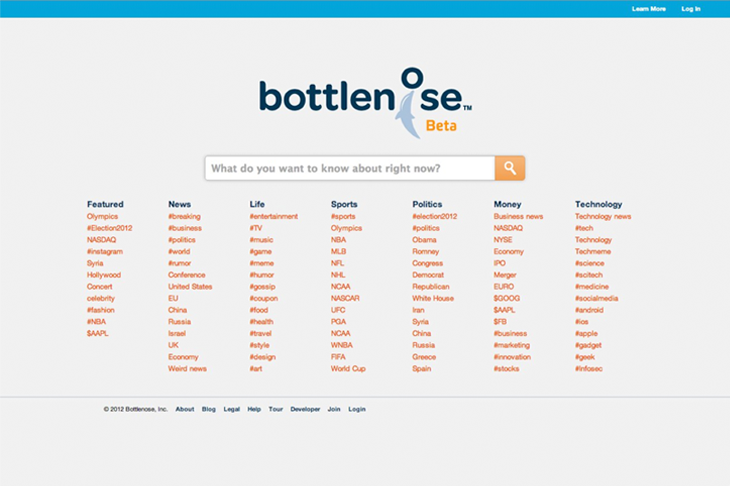 Bottlenose, named after dolphins for their association with social intelligence, is a recent development in social media circles. A website that aims to change the way people search, provides results in a real-time data stream. Highlighting current trends and focussing on information awareness rather than retrieval, it acts as a discovery tool to find out what the world is talking about.